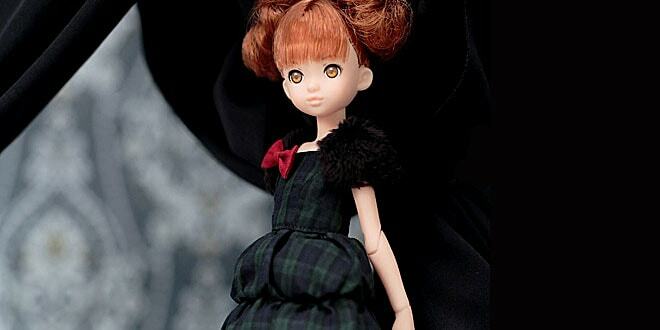 PetWORKs is releasing the adorable Cotton Candy Ruruko doll October 2014. 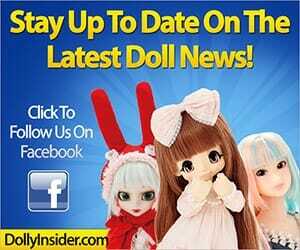 You can find Cotton Candy Ruruko at most Japanese hobby shops like Ami Ami. 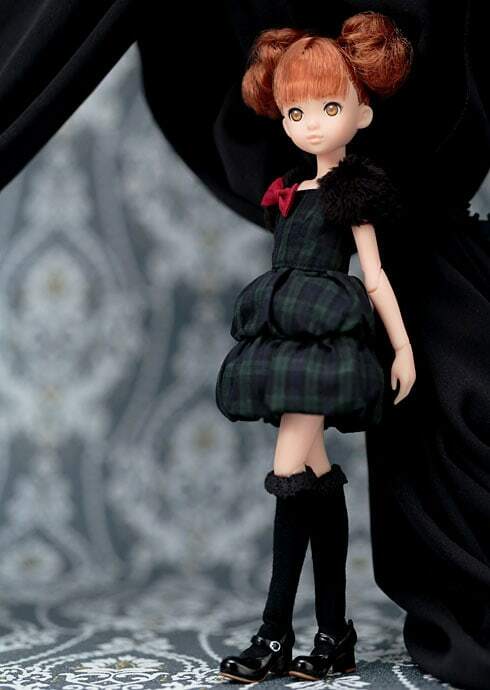 PetWORKs is also offering the Cotton Candy Ruruko PS doll early October. 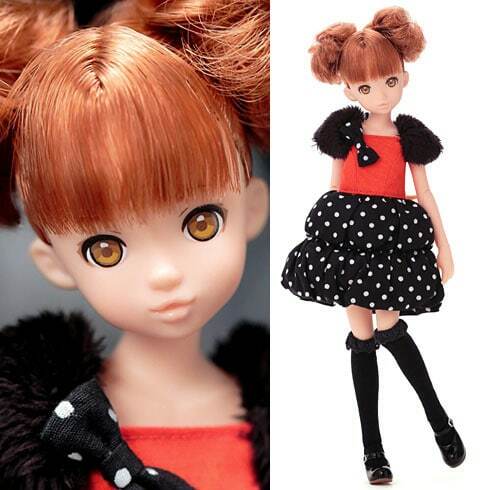 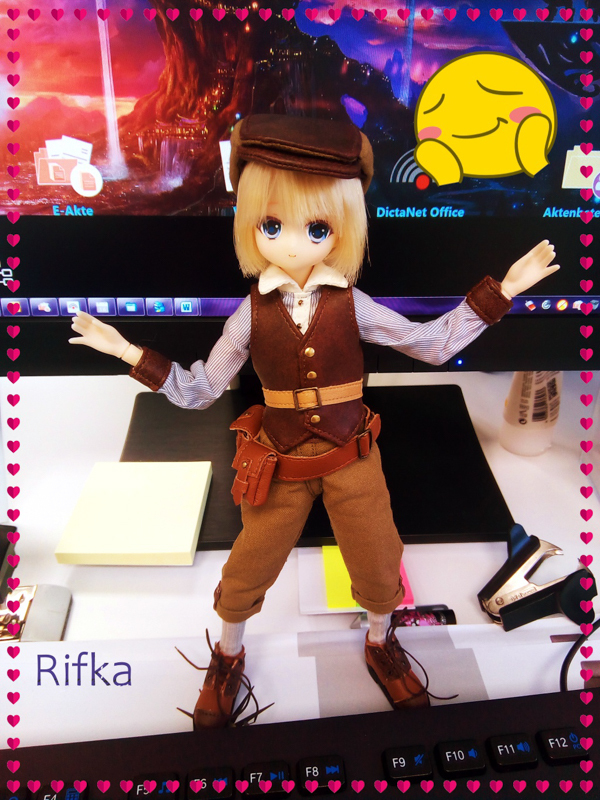 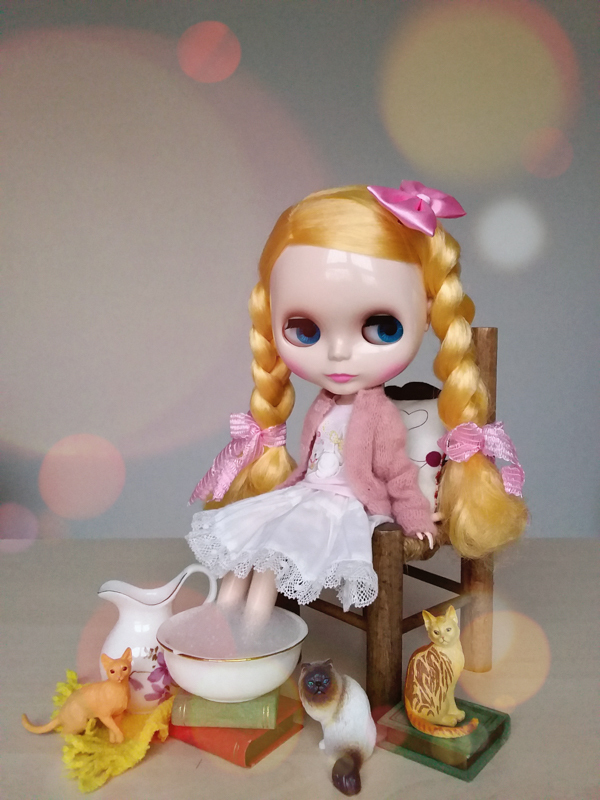 She is a limited edition Ruruko is doll and only available through PetWORKs online store.